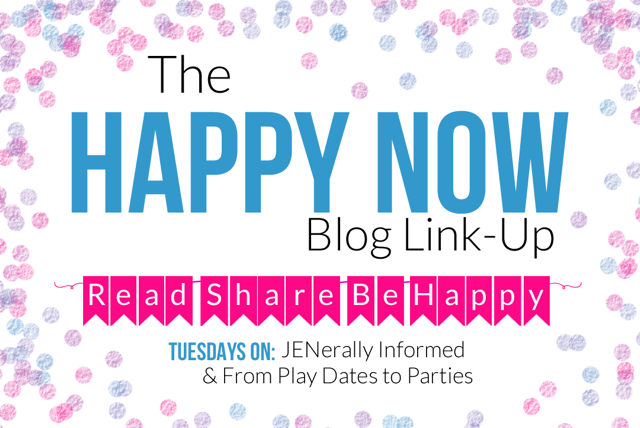 Welcome to the Hundred And Forty-Seventh Edition of The Happy Now Blog Link -Up! 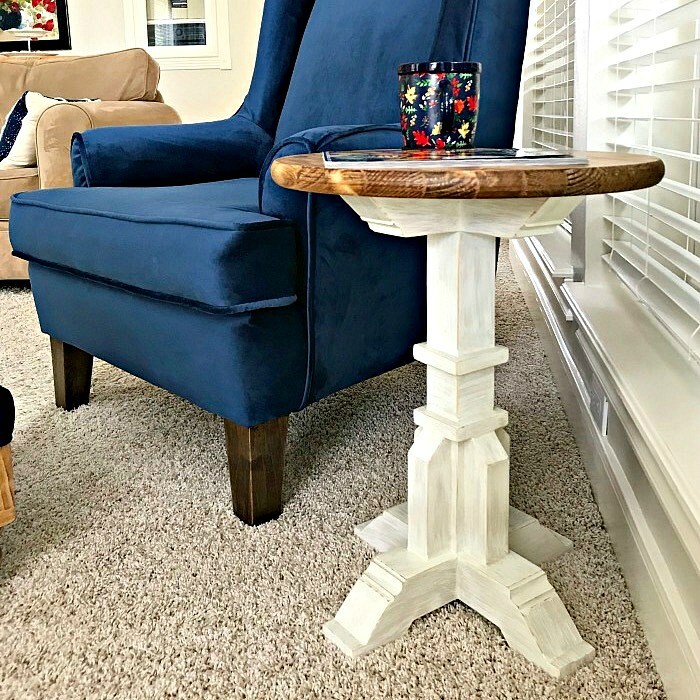 Round Top DIY Pedestal Accent Table Plans from Abbotts At Home. 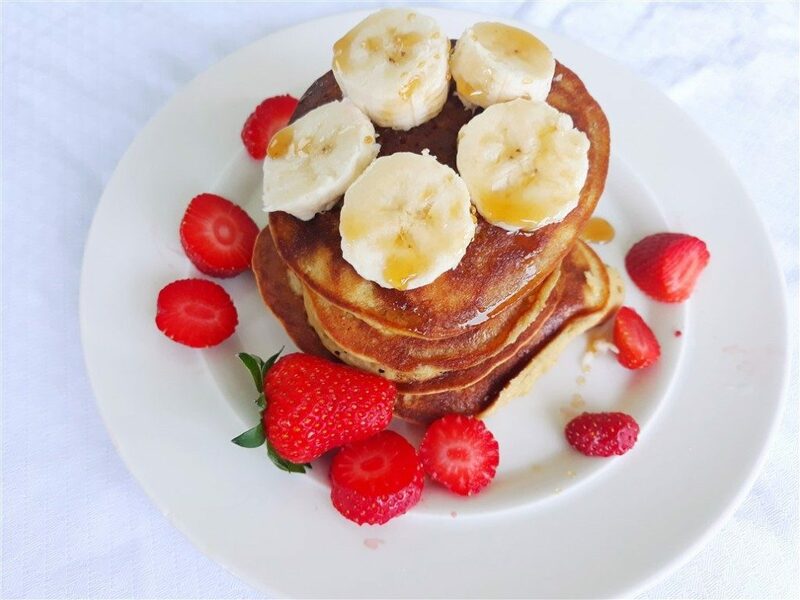 Fluffy Healthy Pancakes From Holy Veggies. 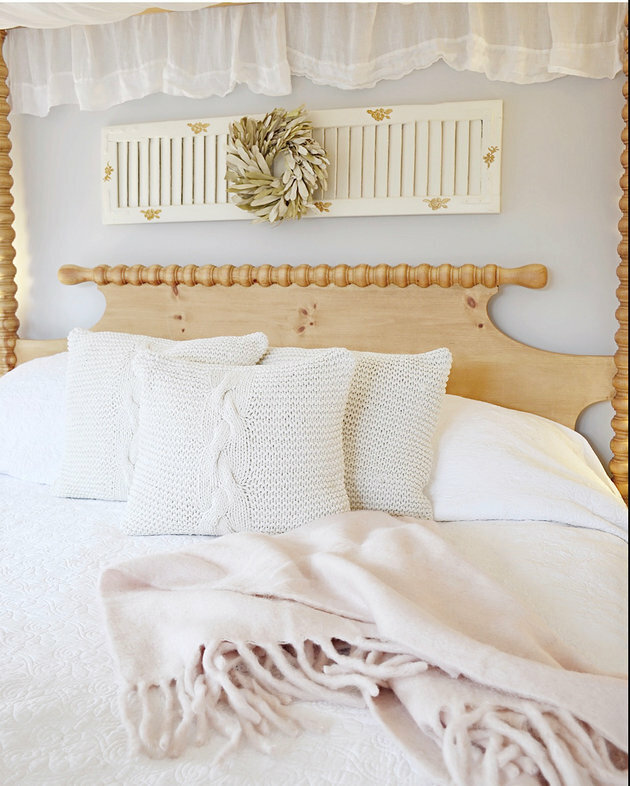 Master Bedroom Makeover Ideas From Dabbling and Designing. 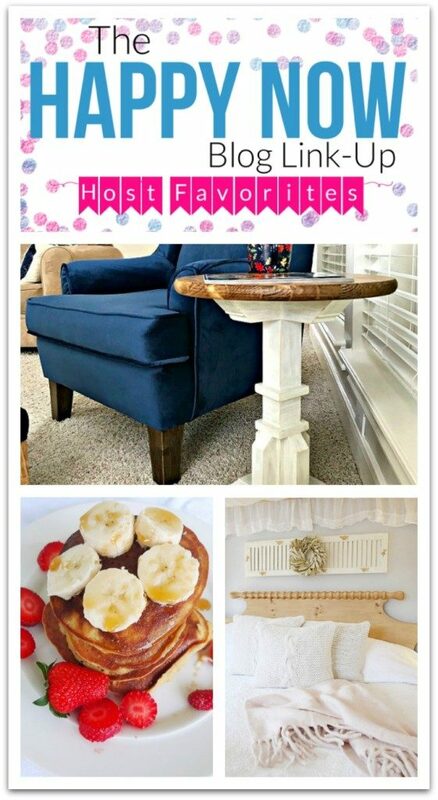 Congrats #HappyNowLinkup faves @AbbottsAtHome and more! Hi Jen, thanks so much for featuring my Fluffu Healthy Pancakes recipe. I will share the link party button on my post and on my insta stories. Ah the weekend, it goes by way too fast and takes forever to get to the next one! Thanks for stopping in! You guys really make the party! You’re going to be shocked, but I didn’t eat the pancakes. I don’t like pancakes. Perhaps next week. I want to make over our master bedroom. We haven’t done that since 2001. Way too long. Thank you so much for hosting each week! I hope you are doing well. Pingback: fluffy healthy pancakes - Holy Veggies!